Once a community’s basic needs for food, water and housing are met, Tabitha works in cooperation with community, provincial and national officials to build and equip local schools. After years in the Savings Program, a community’s families can afford the mandatory uniforms for children and a small monthly tuition fee. While the government funds ongoing costs for teachers and books, they do not fund construction of the physical facility. Tabitha helps to meet this need. 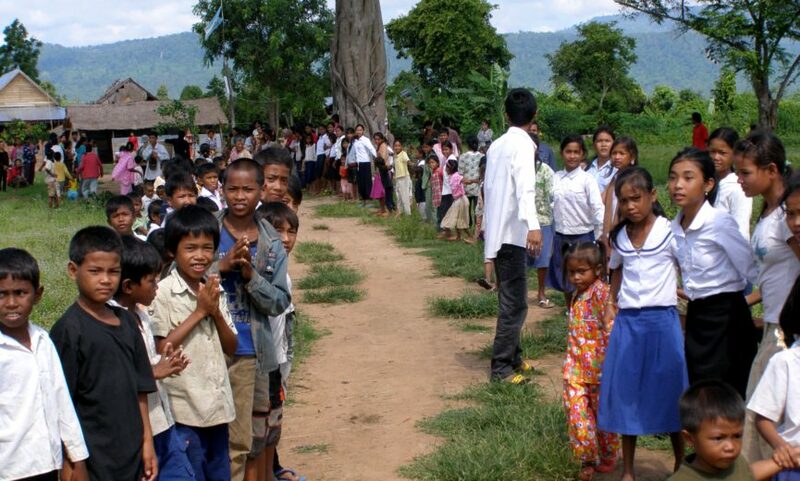 Once a school is completed, ownership and the responsibility for running the school is passed to the government through the Ministry of Education. The cost for constructing a school is about $55,000 for a 6-classroom modular block with toilets and a water well. 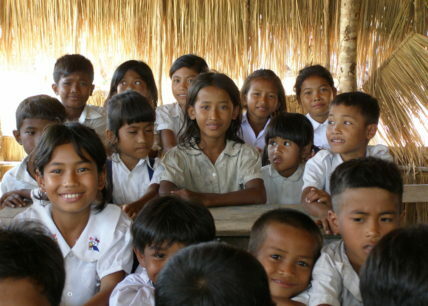 A full-size school of 12 classrooms (1 per grade level) costs approximately $100,000.